Taking a screenshot on Samsung Galaxy S10 is effortless. Even You do not need to use or install any additional application on your Samsung phone. You can capture a screenshot on this Samsung smartphone via two methods. The first by using its hardware keys. The second by Swiping the Screen (Palm Swipe to Capture). 1- First you have to check if the “Palm Swipe to Capture” feature is enabled on your Galaxy S10. Go to Settings > Advanced Features > Motions and gestures and make sure it is enabled. 6- Once you find the screenshot photo, You can share it with your friends and family via any Social application, Email, Or send it to another device via a Bluetooth or WiFi connection. 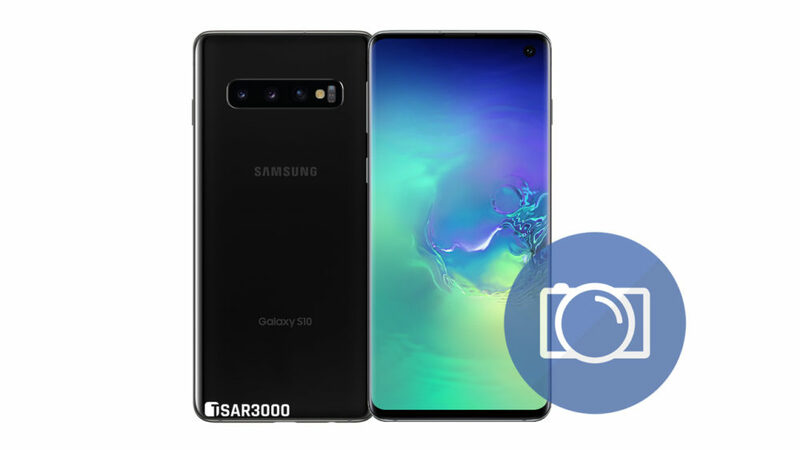 Alternatively, any sharing options available on your Samsung Galaxy S10. The resolution of the captured screenshots is the same as your Samsung device screen resolution. 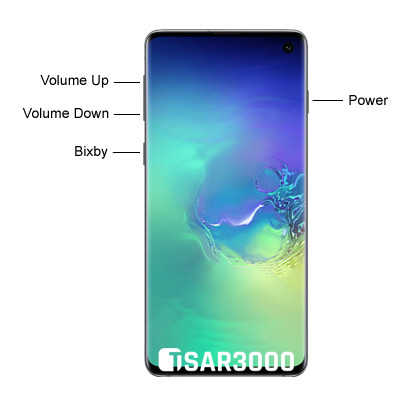 The Samsung Galaxy S10 has QHD+ display with 1440 x 3040 Pixels resolution.